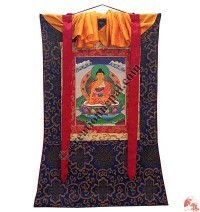 The history of Thangka painting goes to 7th century in Tibetan Buddhist tradition. 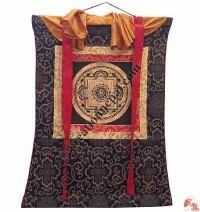 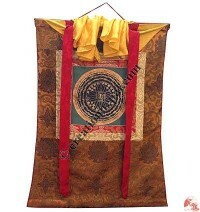 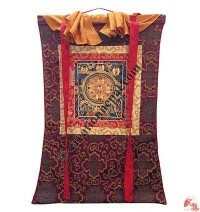 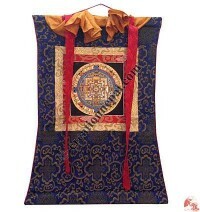 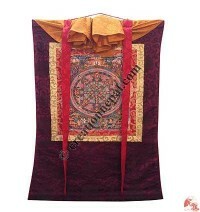 The Thangkas are painted on canvas and mounted in silk brocade to add the flavor of Tibet. 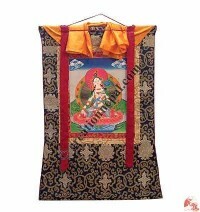 There are a lot stories behind the Thanngka paintings, it requires devotion, meditation practice and ritual feelings in the painter; it is not like the commonly available other arts pieces. 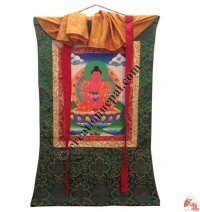 Here at Creation Nepal, we aim to avail the arts in reasonable price.